Our maintainers are the lynchpins of the language tracks and exercises on Exercism. 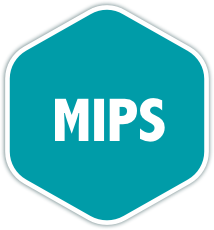 This group of wonderful people maintain the MIPS Assembly Track, creating and updating the exercises and tooling for MIPS Assembly. Ozan teaches MIPS assembly as part of the Computer Architecture course at Bradfield, and finds that it's a great excuse to think about how computers actually work!